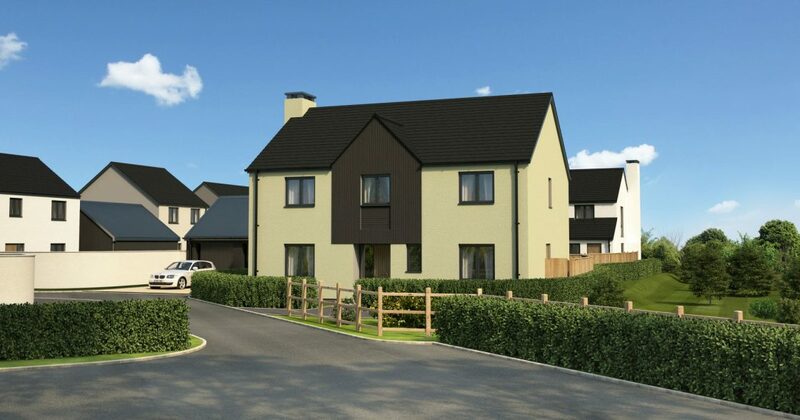 Independent house builder Devonshire Homes are delighted to announce the launch of their latest development which will provide a broad range of sought-after new homes at Landkey, near Barnstaple. The new development known as Mazzard View will ultimately deliver a total of 77 new homes, with the accommodation ranging from starter homes through to executive properties. 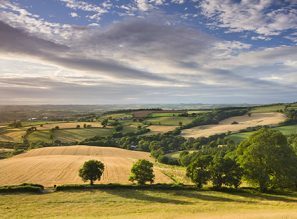 Mazzard View is located off Birch Road in Landkey, close to local village amenities and easily accessible from the A361. Detailed planning permission was granted by North Devon District Council to Devonshire Homes for a residential scheme offering a mix of two, three, four and five bedroom homes and includes an affordable homes contribution. Jane Pearce, Devonshire Homes’ Sales and Marketing Director, said: “We’re excited to be back building in Landkey following the success of our previous Loring Fields development and it won’t be long before we’re welcoming people into their new homes here at Mazzard View. 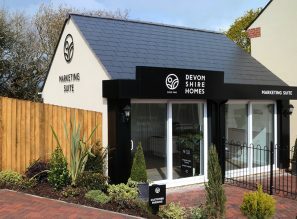 Our marketing suite opened on 5th August, at which time we also released the first seven homes for sale. “We are delighted to be in a position to start providing a broad range of much-needed homes in Landkey from our Marketing Suite. A show home is programmed and due to open in December." The first release of seven homes will include the three bedroom Marshall, the four bedroom Southall and a five bedroom Portmore house type. The Marshall is a detached three bedroom home with garage and parking. It boasts an open plan kitchen / breakfast area and separate living / dining room to the ground floor. The first floor comprises of a family bathroom and three bedrooms, including an en-suite to the master bedroom. The detached Southall is a four bedroom house with double garage. It has an open plan kitchen / dining area and separate, dual aspect living room. The first floor comprises of a family bathroom and four bedrooms, including an en-suite to the master bedroom. The Portmore is an impressive five bedroom home with the flexibility to provide a large open plan kitchen/dining/living area, or a separate enclosed living room. Folding doors open onto the rear garden and there is a double garage. Mazzard View launched on Saturday 5th August and the marketing suite will be open from Thursday to Monday 10am-5pm, with parking for visitors. Devonshire Homes’ team has a wealth of experience in developing new homes sites across the West Country. Current developments include: Rivel’s Green, Cullompton; Ladywell Meadows, Chulmleigh; the Tors, Bovey Tracey; and coming soon at Tarka View, Crediton.